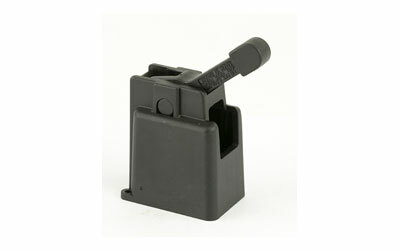 The Maglula Colt 9mm SMG Loader / Unloader works with for Ar15 9mm colt style mags. 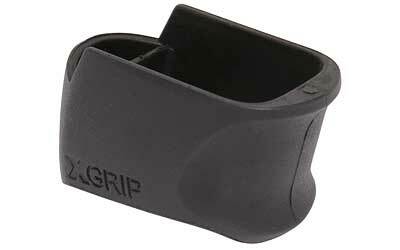 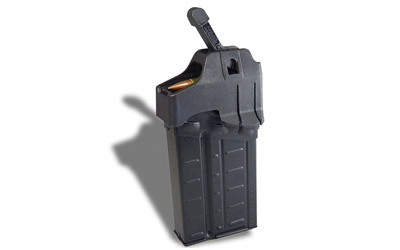 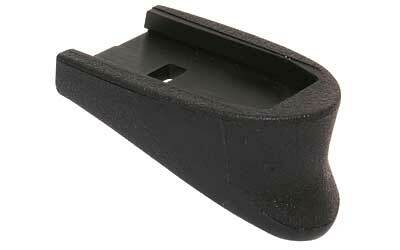 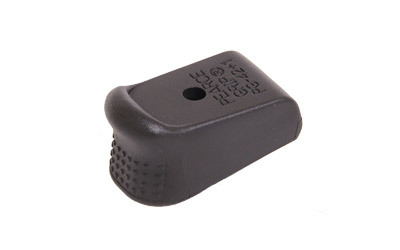 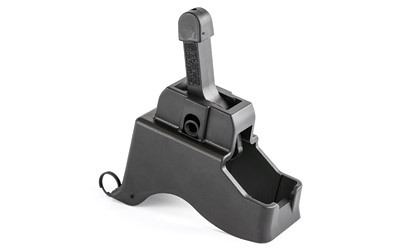 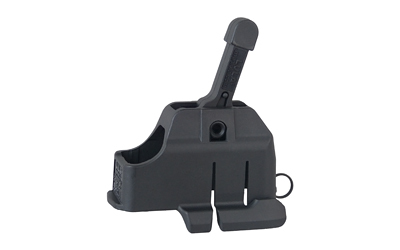 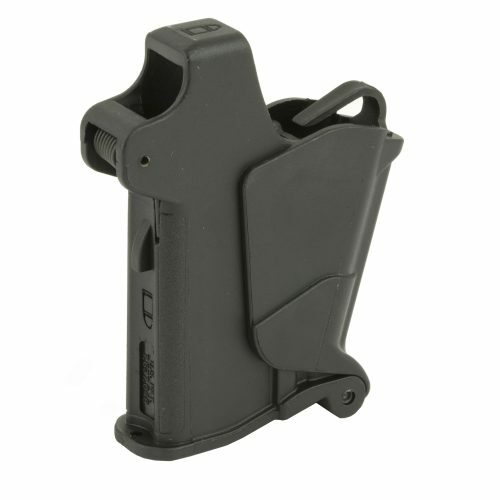 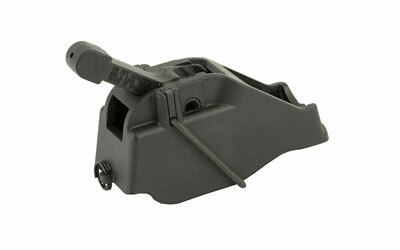 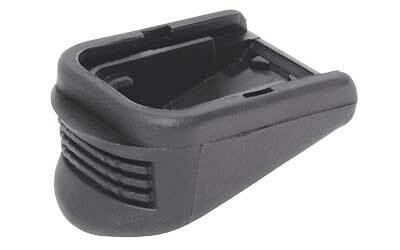 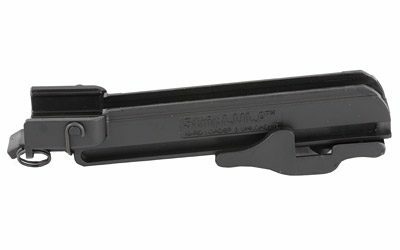 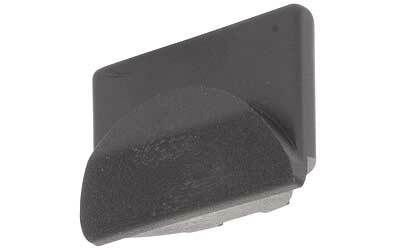 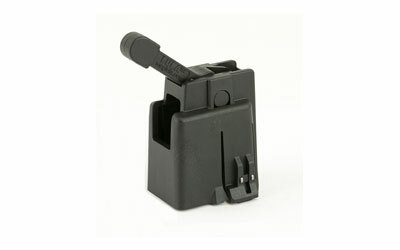 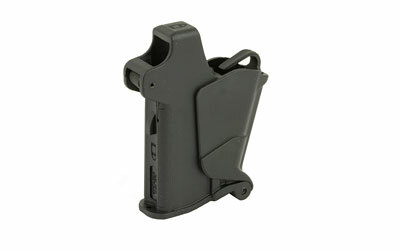 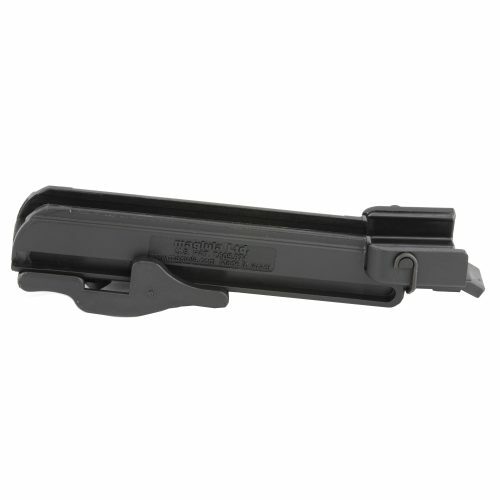 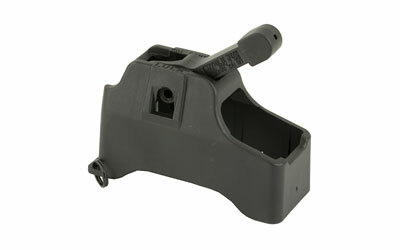 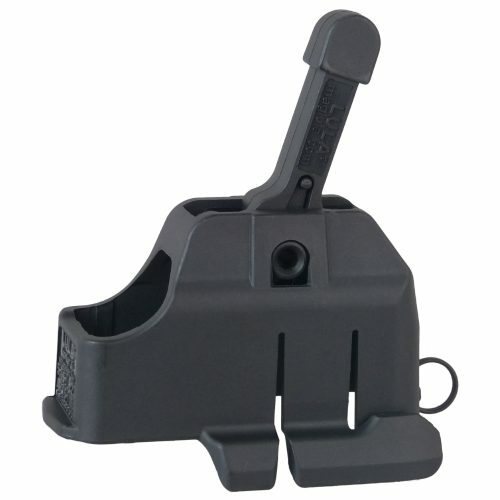 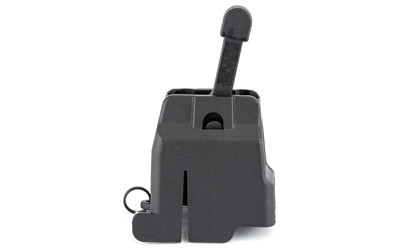 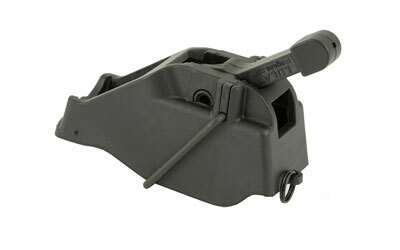 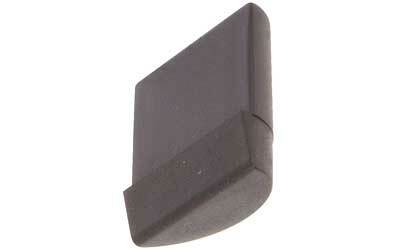 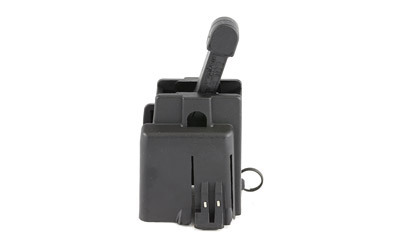 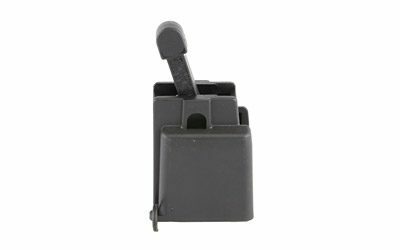 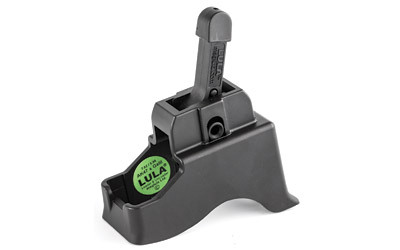 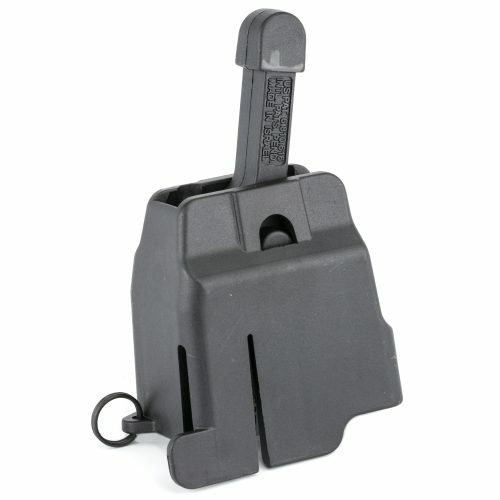 If you have ever loaded a 32 round Colt 9mm AR15 magazine by hand then you need this loader! 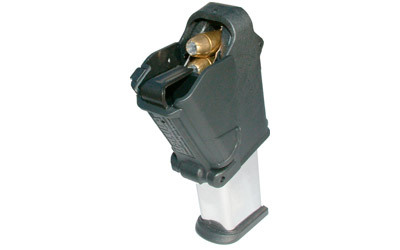 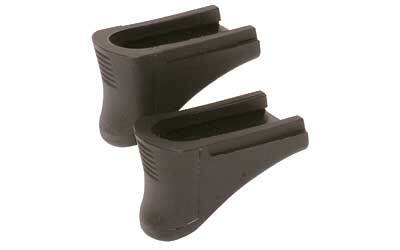 This loader will save your thumbs when loading or unloading magazines. 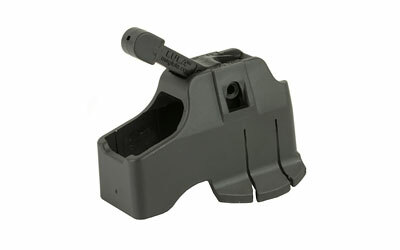 Fast service at a great price I will be back! 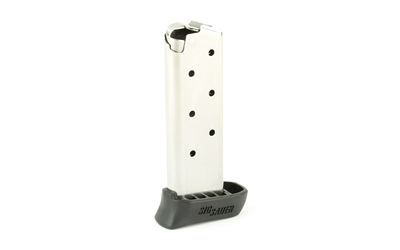 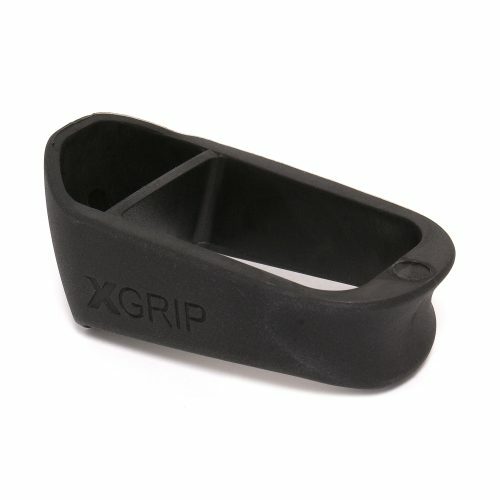 Fantastic for loading 32 round 9 mm mags. 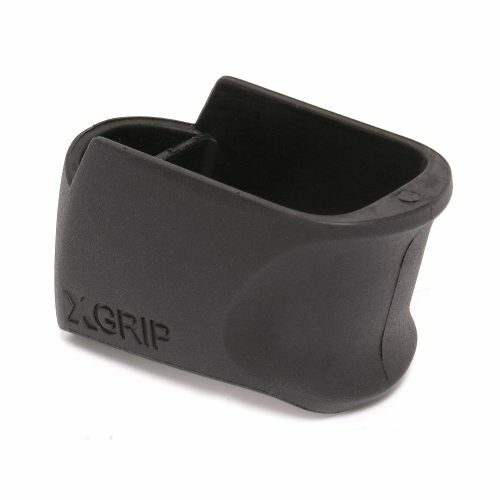 No more raw thumbs !! 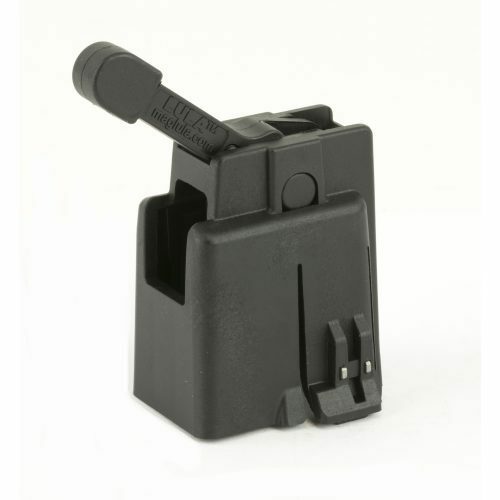 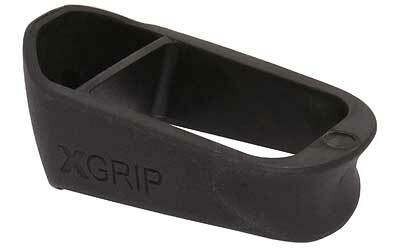 FITS: DPMS Style AR 10 Magazines, SR25, PMAG, etc.